So awesome, so beautiful. Just watch. 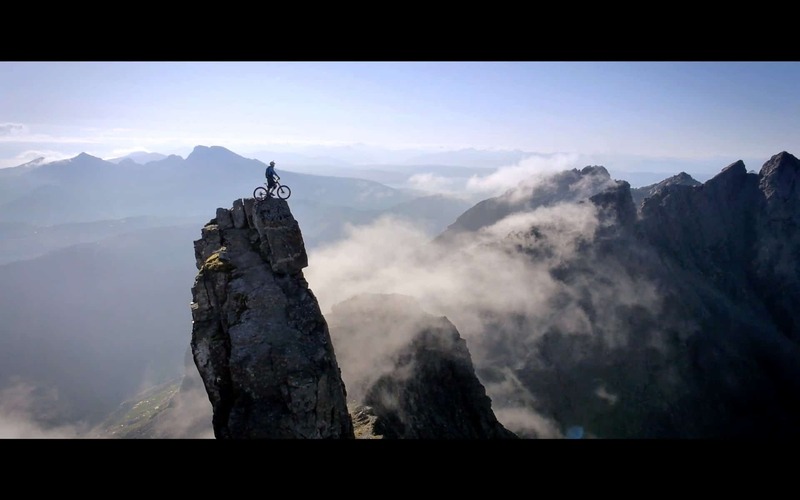 First, Danny MacAskill is a mad scientist on a bike.